When is a Sandwich a Sandwich? In the State of New York, It Matters. In researching the subject of taxes across the country, you will find that state legislators can be very creative in finding new sources of tax revenue, and, so as not to miss a dime, will diligently enforce those that are already on the books. It seems that nothing is off limits or too bizarre, as all manner of regulations are in play from state to state. There are certainly some humorous head-scratchers. For example, cars sold to blind veterans in Arkansas are exempt from sales and use tax, while Colorado exempts cups from sales tax, but not straws and lids. Many on a long list of statutory tax regulations have existed in perpetuity, while others are relatively new. But one thing is clear: When it comes to the subject of taxes and what they include, creativity has not been lost to the ages. Take, for example, Maryland’s Stormwater Remediation Fee (HB 987), more commonly known as the “Rain Tax”. Approved in 2012, HB 987 applies to nine counties and the City of Baltimore. Simply stated, real estate owners in those areas pay a fee (tax) for any surface on their property that does not allow for absorption of rainwater into the ground, thereby causing water runoff. The runoff, it is said, causes pollution to the Chesapeake Bay watershed, and this fee is a means for the state to pay for the clean-up. The tax is levied based upon the square footage of roof surfaces and parking lots on your property. So unless you own a vacant lot in these locales, this tax applies to you. The tax itself may be convoluted and unnecessary, but at least the explanation is succinct and clear. But when it comes to the ambiguous subject of sales taxes and how they apply to sandwiches, the state of New York apparently feels its residents need clarification and direction. 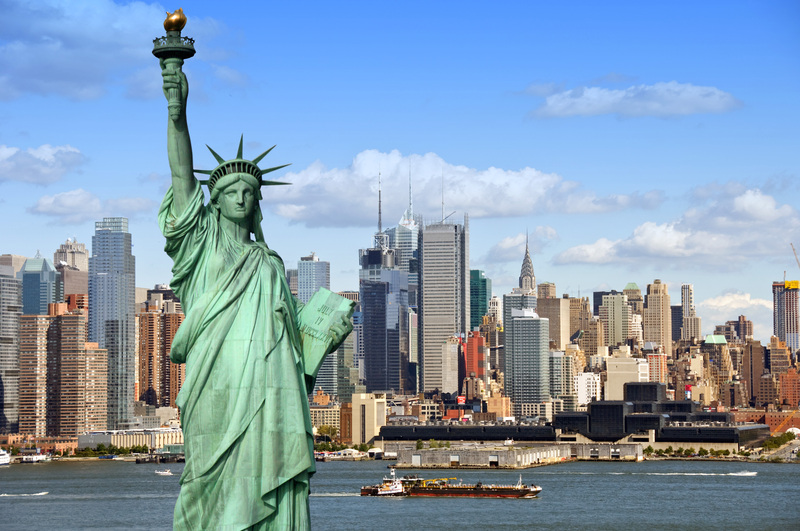 New York is certainly no stranger to taxing its residents, and sandwiches clearly fall into the category of a sales taxable item in the state of New York, no matter where they might be purchased. But, that leads us to the question: What, exactly, qualifies as a sandwich? First, it goes without saying that your basic BLTs, PB&Js, and hoagies are clearly sandwiches. But since the financially strapped state of New York apparently felt it was worth taxpayer money to publish this list, let’s drill down and see more. We have bagel sandwiches, burritos, cheese-steak sandwiches, croissant sandwiches, fish fry sandwiches, flatbread sandwiches, breakfast sandwiches, gyros, hamburgers on buns. Heroes, hoagies, torpedoes, grinders, submarines. Even hot dogs and sausages on buns or rolls. And the list goes on with melt sandwiches, open-faced sandwiches, panini sandwiches and Reubens. I would say that pretty much covers them all, and bread is clearly the common denominator. But there are some exceptions, however, that apparently necessitate the list. If you order a bagel at your local deli, it is not considered a taxable sandwich. But once it is sliced, it is. And one final thing: If you happen to buy that sandwich in New York City, tack on an additional 4.5 percent. If you want to save some money on lunch next time, order the soup – as long as it is still in the can.